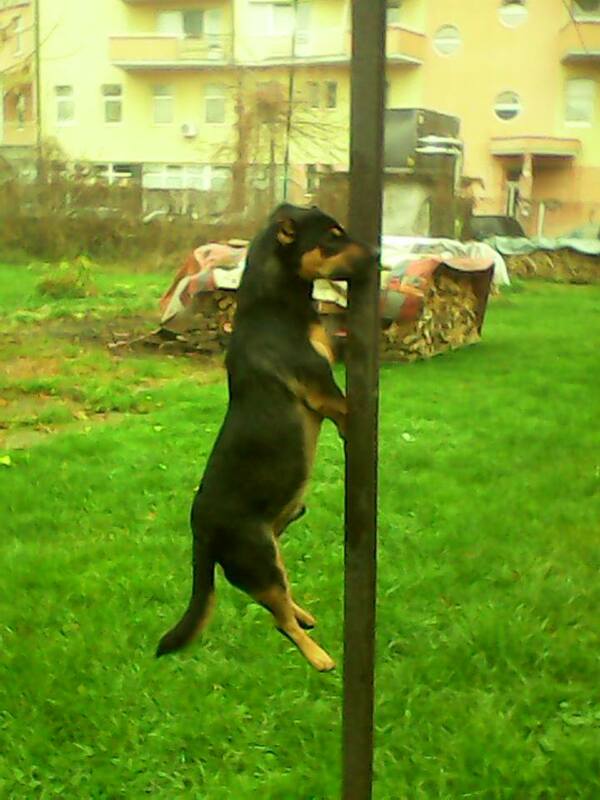 Loved Street Dog Hanged in Gradiska, Bosnia! Simo lived in the courtyard between three buildings in the town of Gradiska, Bosnia Herzegovina. He was much loved by several of the tenants of the buildings, who fed and looked after him. 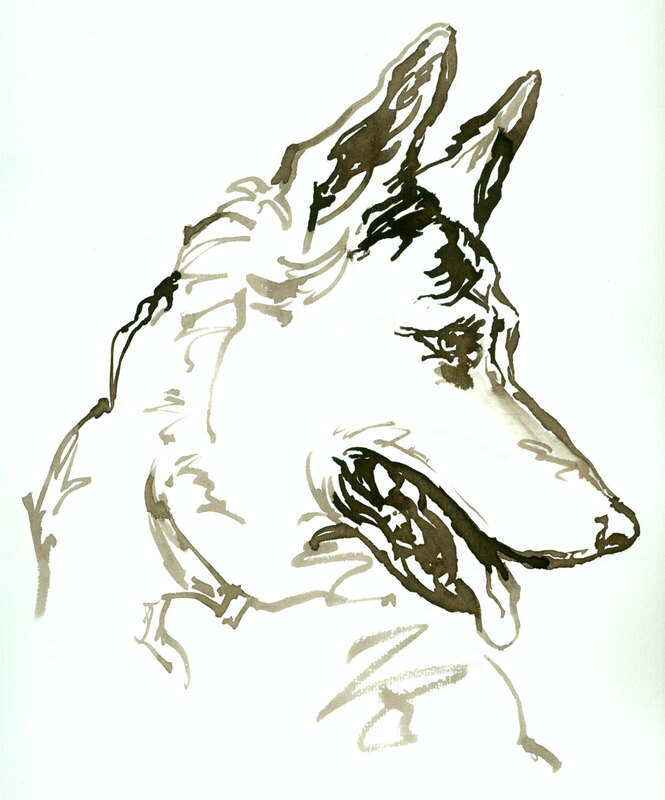 Although he was a street dog, he’d been neutered, vaccinated and microchipped. 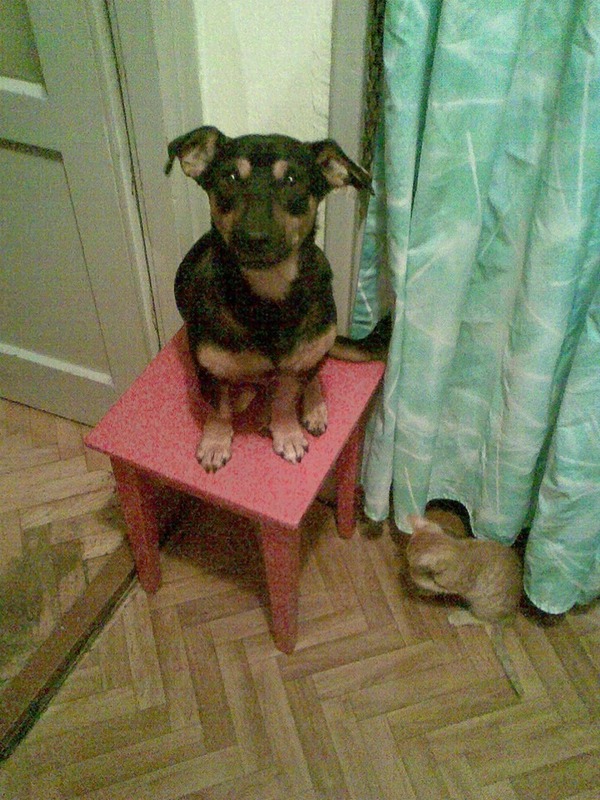 One of the tenants sometimes brought him into her flat and let him play with her kittens. Last night Simo was with her in the apartment, and he went out at 2 a.m. Shortly afterwards, his life was brutally taken: Simo was hanged. Tenants say they always heard if he barked at strangers, so they assume that a person well-known to Simo was responsible for this atrocity as no one heard anything, they did not hear him bark. In the morning they found him hanging from a pole, dead. The police were called and they inspected the scene. 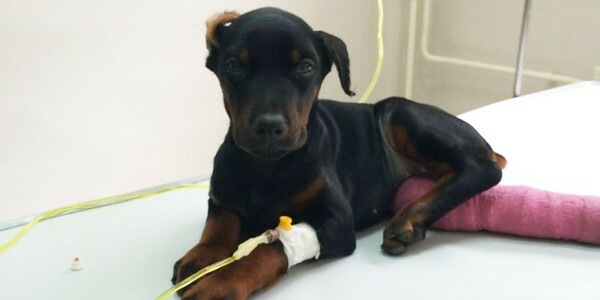 The lawyer of the animal welfare Association “SOS Sapice” in Gradiska will attempt to press charges against the unknown perpetrators. From the photographs of Simo taken when he was alive (see the slideshow below) you can see how much he was loved and taken care of, and how much he enjoyed his life. And now it is gone. 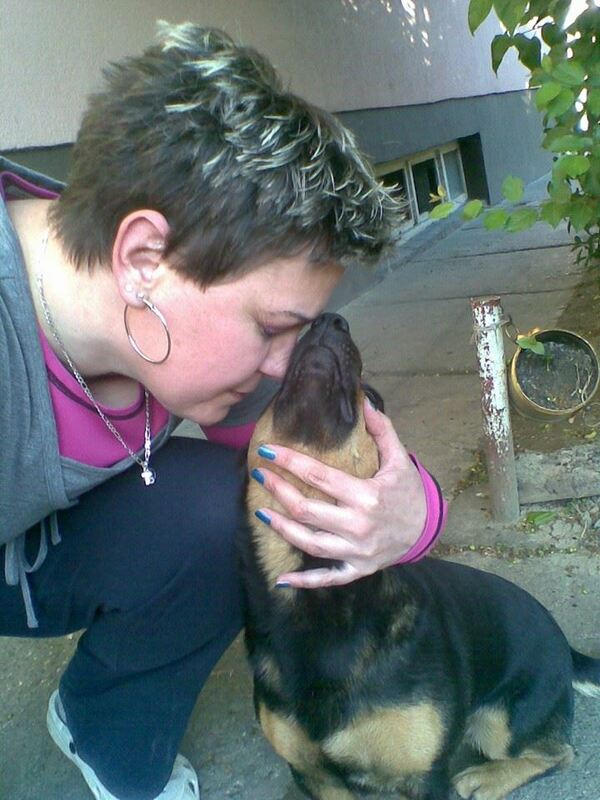 In Bosnia and Herzegovina torture and killing animals is a a common occurrence. In adults the offence is punishable by fine or imprisonment, however the arrest and prosecution of perpetrators of such crimes very rarely occur. Also note that there are thousands of stray animals in the country, and it is very common for dogs to have to live on the streets as the government is not implementing adequate spay-neuter programs nor are there adequate dog shelters (it is known that public dog shelters in the country are concentration camps and used for money laundering). Much loved strays can be fed and monitored, but it would be impossible for all the strays to be taken into homes for safety. In fact many landlords do not even allow animals. The few animal lovers in the country do the best they can, and often suffer for this, they are subject to acts of aggression from those who believe stray dogs are ‘vermin’. If you have any information that can help the investigation, please contact the Association “SOS Sapice” in Gradiska at +387 (0) 51 813915 or Daliborka Čolić on + 49 (0) 17661297780 or contact us at info@awabosnia.org. Puppy burned alive in Bosnia Herzegovina! 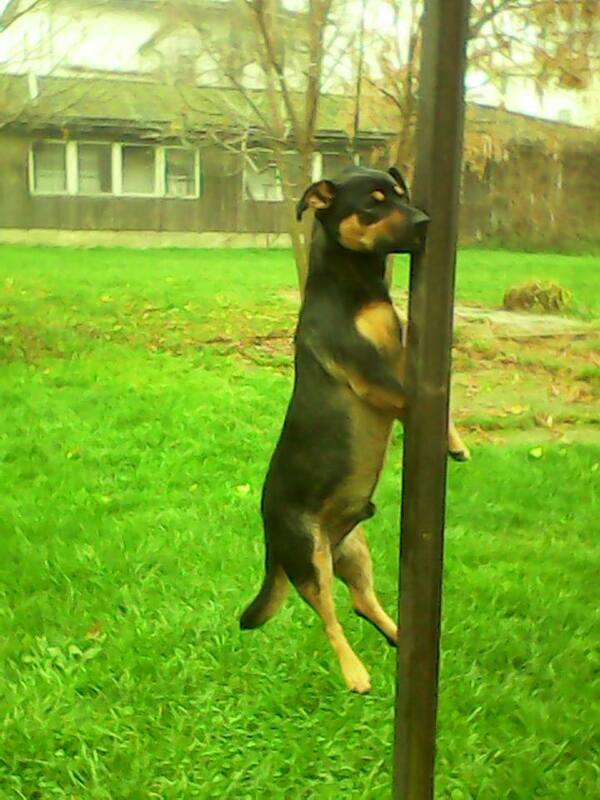 This entry was posted in Advocacy, Dog abuse and tagged animal abuse, BOSNIA AND HERZEGOVINA, Bosnia-Herzegovina, dog hanging, Gradiska by Sandra Jensen. Bookmark the permalink. I am so sorry for this dog and everyone’s heartbreak. May the person respponsible for this atrocity be reprimanded in the same way as he acted. RIP Simo. Shame on the person(s) responsible for killing such a loving and innocent living being. Hope Simo gets justice. This is disgraceful that animals are treated this way… The country is so corrupt the EU should stop their funding! So sorry this happened to any animal and God Bless you and your town!